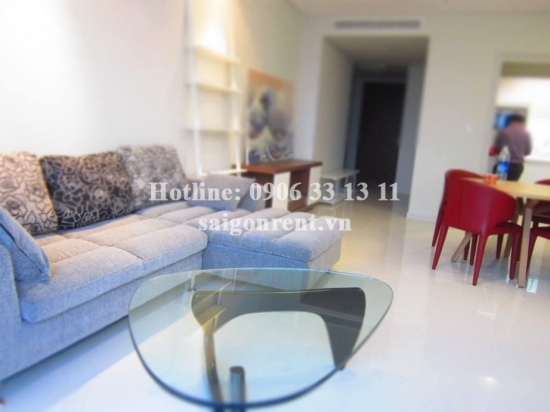 City Garden 1bedroom apartment for rent -1050 USD Thank you for finding out information on our products. 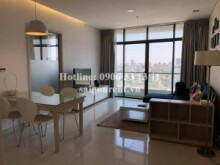 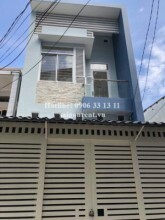 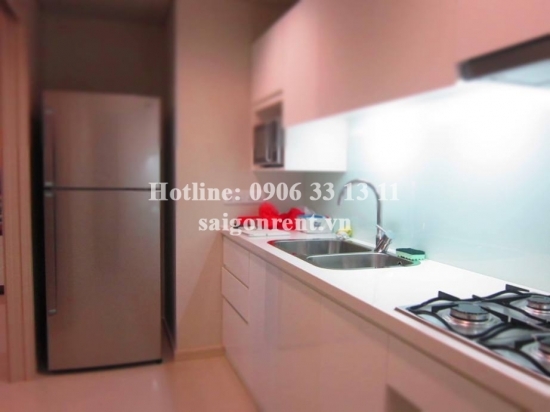 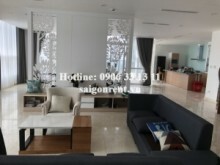 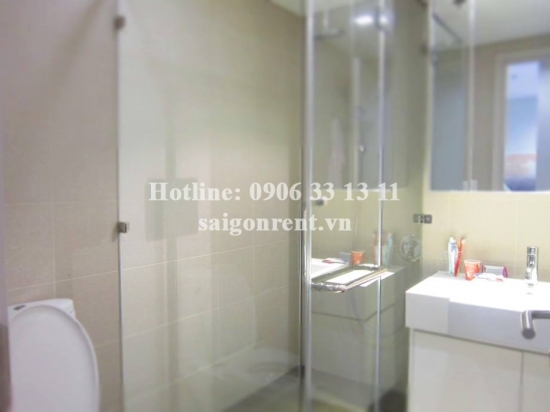 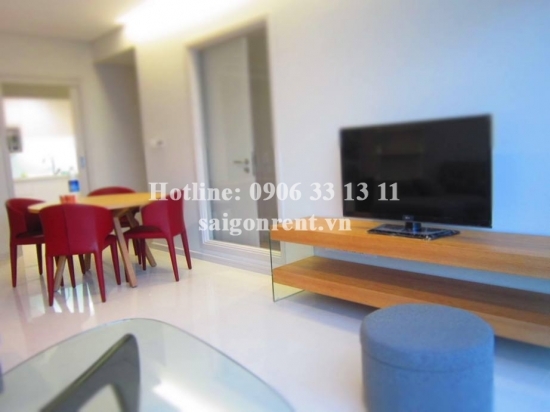 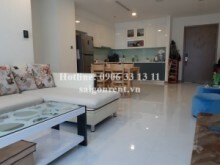 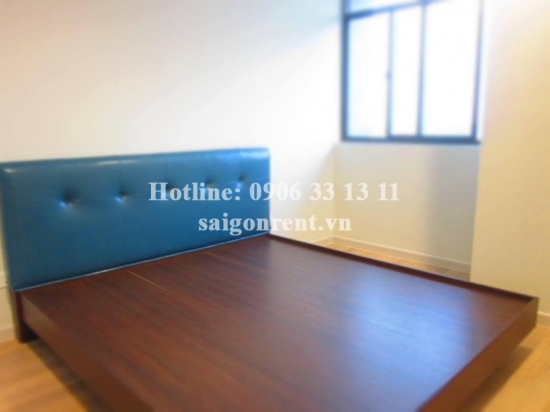 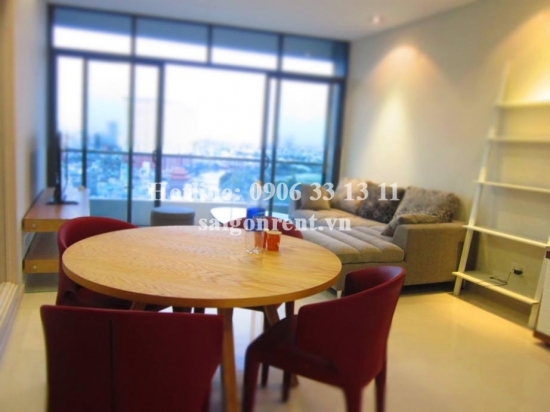 Description: Apartment for rent in City Garden building, Ngo tat To street, Binh Thanh district. 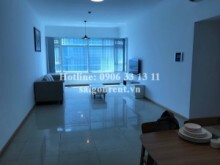 Area 70sqm, high floor, nice view, 1 large living room (LCD tv, sofa), 1bedroom (bed, mattress, wardrobe), nice bathroom, kitchen, all according to modern style and luxury designed, Gym and swimming pool, Barbecue garden, Kindergarten. 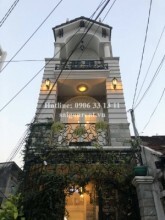 Close to The Zoo, supermaket, 5mins drive to Ben Thanh market.